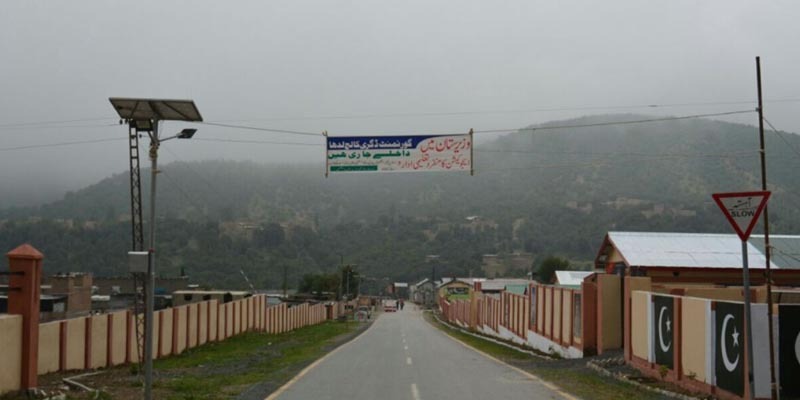 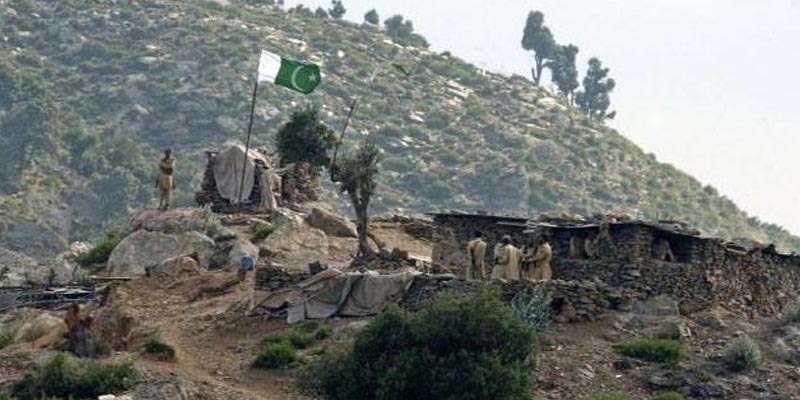 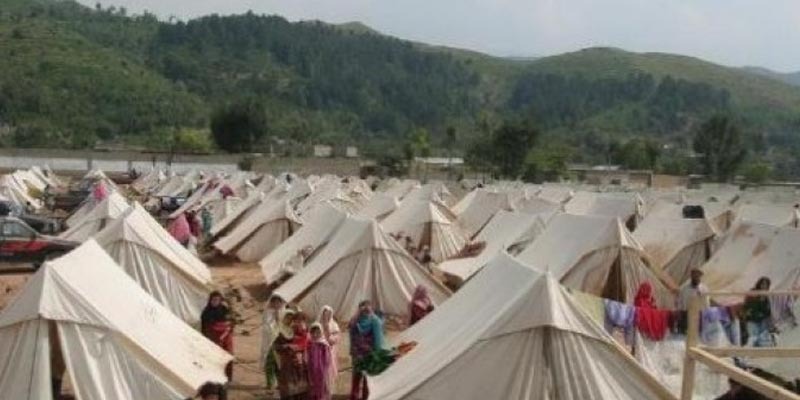 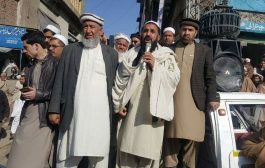 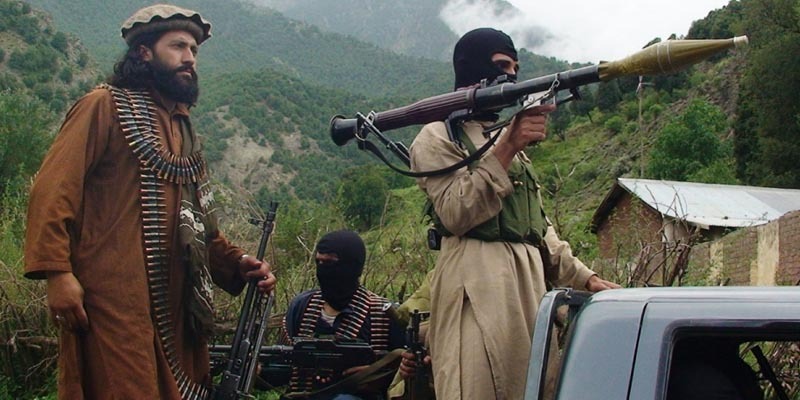 The Federally Administered Tribal Areas (FATA) in the post-9/11 milieu has been at the centre of global attention due to terrorist threats emanating from it. 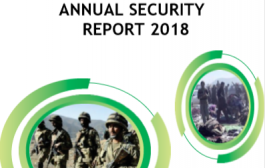 The region has been fraught with security challenges and humanitarian disasters, such as the internal displacement of local population and the destruction of human and physical infrastructure. 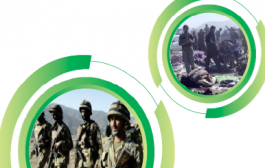 The FRC monitors FATA on regular basis and conducts in-depth research while utilizing both primary sources and secondary data by engaging researchers from the area to analyse various challenges facing Pakistan, the region and the wider world.